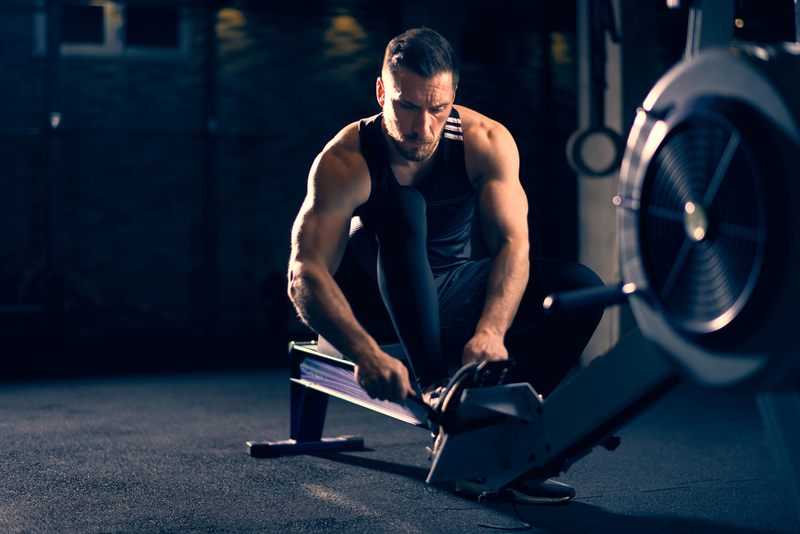 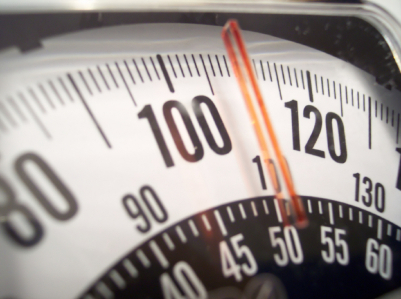 Lightweight rowers often spend more time thinking and talking to each other about ‘making weight’ than rowing technique and training. 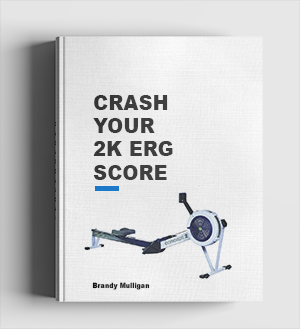 It’s particularly difficult at the beginning when you are an inexperienced rower or erg rower and haven’t got a clue on how to do it right. 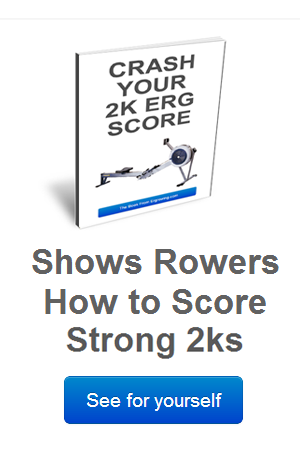 But even if you are an experienced rower you might pick up a tip or 2 from the following discussion.